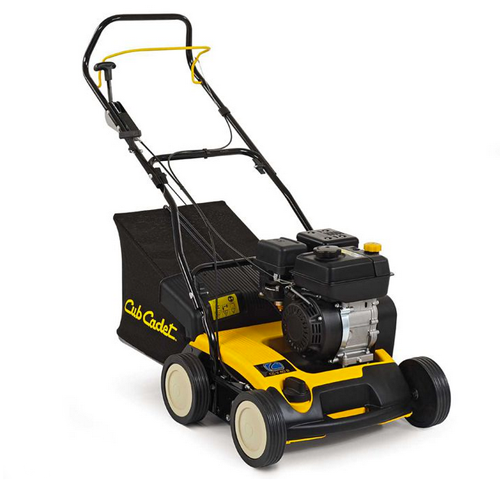 Regardless of whether you are looking for a powerful lawn mower, are in need of powered garden helpers, or just want to expand your current application range with practical accessories – you will be sure to find just what you need with Cub Cadet. Rugged durability meets expert engineering for flawless performance. With incredible control, matchless efficiency and increased comfort, this mower fills every need. 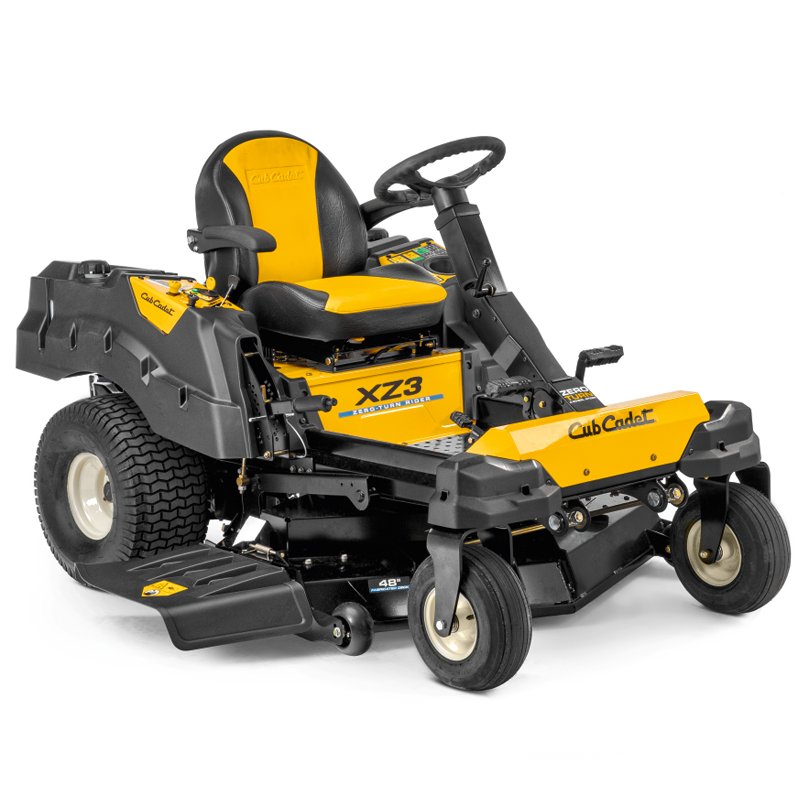 And every model is guaranteed to deliver the pristine Cub Cadet cut; mow after mow, season after season. Where strength meets comfort! Strength in every detail; exceptional cutting and bagging performance and incredibly responsive handling. 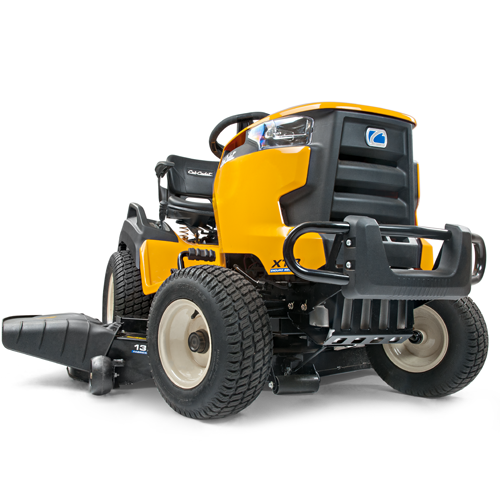 It offers perfect mowing performance, all-season versatility and strong construction to withstand almost anything. The Cub Cadet MINI-RIDERS bring you all the strength, durability and perfect cut of our larger riders, but in a more compact package. You can also select between four models: two each with transmatic and hydrostatic drives respectively. 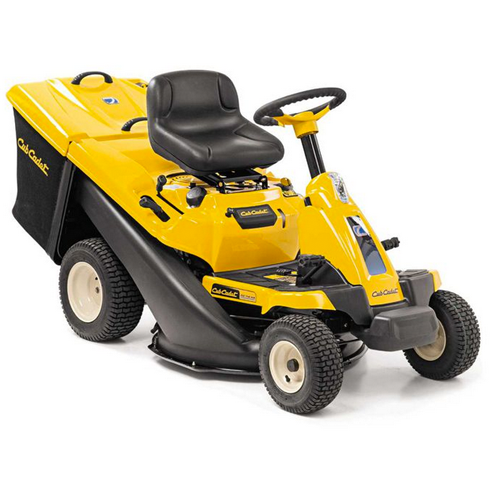 You will find the familiar Cub Cadet comfort on all MINI-RIDERS. Thanks to the proven Cub Cadet Zero-Turn technology, we have developed one of the most powerful Zero-Turn product lines in the industry. The unique 360° turning circle technology allows you to evade obstacles with ease and makes mowing more comfortable and efficient. The steerable propelled front wheels in these models give you greater stability and easy control. Slashing the mowing time required and getting your job done faster. 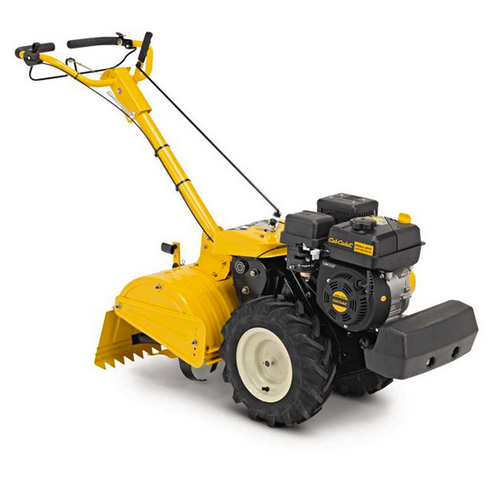 Whatever winter brings your way, throw it back with an X Series Snow Thrower. 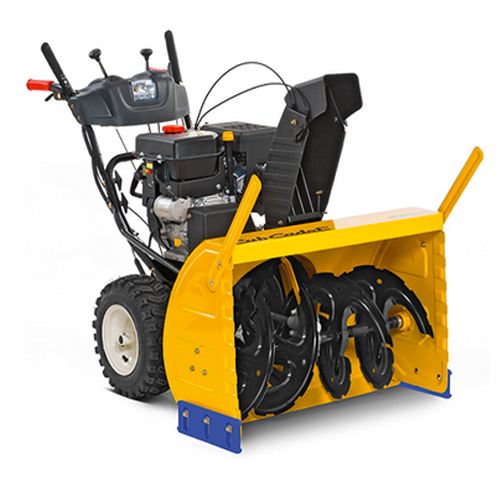 This powerful line of snow throwers has been built to quickly and easily clear extreme snow conditions with incredible control, maneuverability and strength. 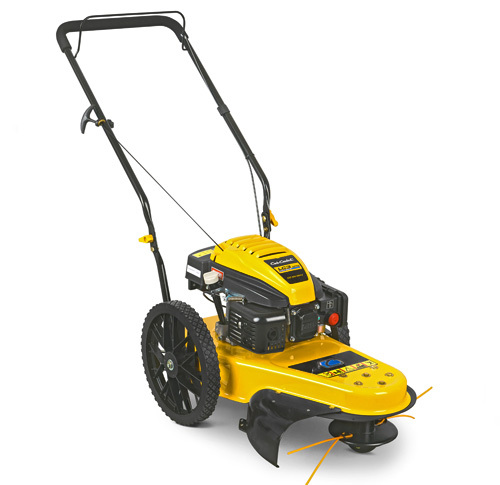 With the award-winning 1X and 2X models and the first of-its kind 3X three-stage power, be sure to find exactly the snow removal power you need with the sought-after strength and quality. Thanks to the Cub Cadet garden tiller XC3, the strenuous and time-consuming task of digging and loosening the soil by spade is a thing of the past. Powerful and reliable, the tiller tackles any job; breaking up even the hardest of soil and facilitating seed preparation. It is ideal for areas of up to 1.000 m². Four self-sharpening, heat-treated, high-quality tine sets made of spring steel ensure excellent work results at a tilling width of 46 cm. Scarifying is a key part of optimal lawn care. It helps fight the notorious thatch which forms on every lawn and blocks the supply of air, water and nutrients to the roots. Done properly, scarifying lets your lawn breathe again. 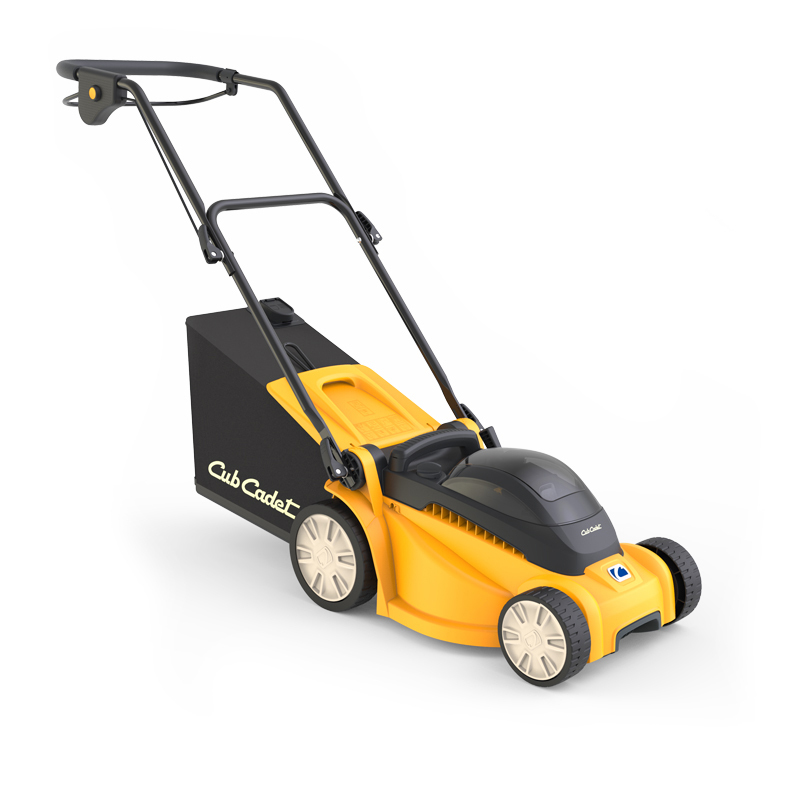 The Cub Cadet scarifier XC1 applies the power you need to remove this thatch and let sunlight, air and water once again reach the soiland roots. The XC1 can also dispose of blades and springs. Allowing a combination of two functions in a single machine:aerating and scarifying. You want the performance of a combustion engine without the noise and fumes? No problem for the two Cub Cadet 80V battery mowers! Thanks to exceptional compactness, they also reach tight corners and easily curve around obstacles. Truly proficient performance! 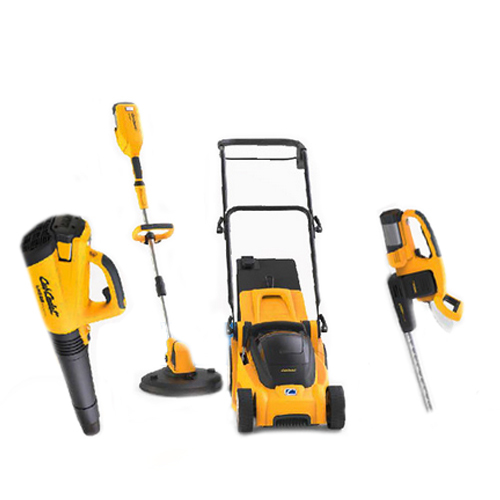 Cub Cadet Power Pack 80V LI-ION DURA SYSTEM garden tools are specially developed to maximize your performance and range. They are extremely quiet and ecofriendly. No more concerns over emissions or cords. And minimal care and maintenance required. 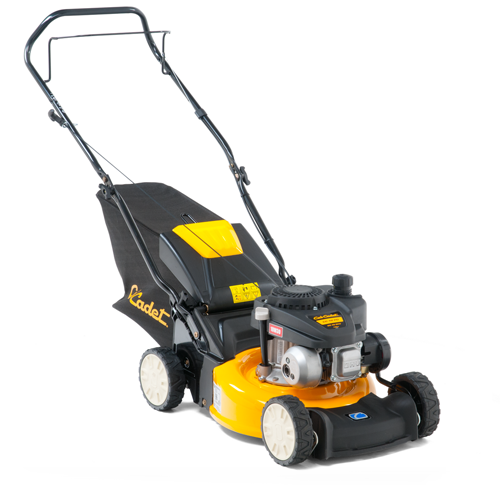 With its new XR ENDURO SERIES robots, Cub Cadet presents compact power packs that raise the bar for automated lawn mowing. You can choose from a total of six models: the three XR2 models for areas up to 2.000 m² and the three top-of-the-range XR3 range models forareas up to 5.000 m². Meet a wealth of power and performance needs decisively. 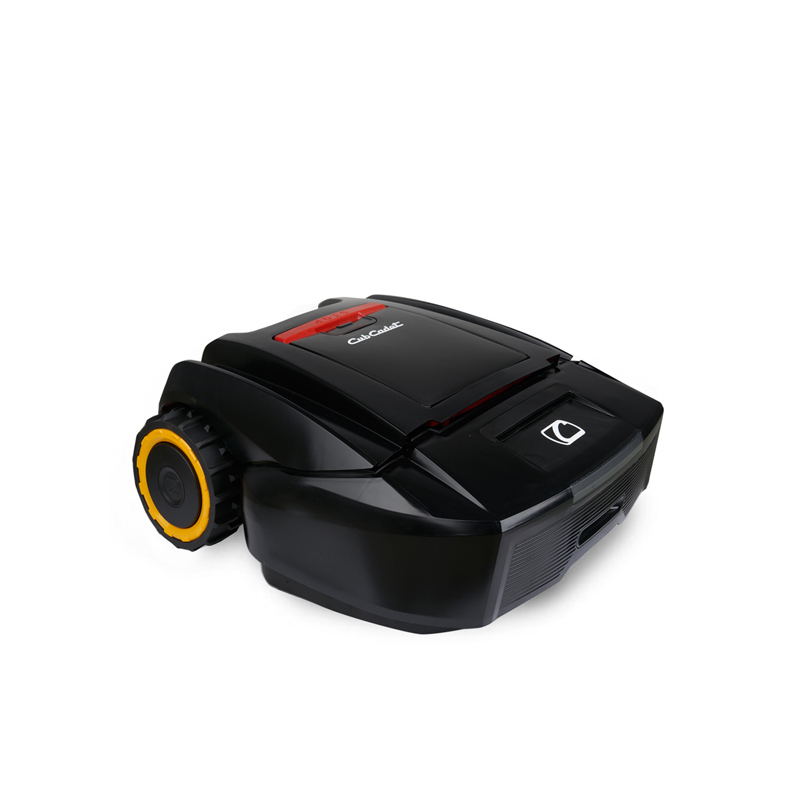 Whichever XR robotic mower you choose, the same end result is guaranteed: a perfectly trimmed lawn in next to no time.